The velvet red Tulip Jan Reus blooms great in mid season, while the shape remains beautiful during its long flowering time. This chic colour looks great when you pick a bunch of tulips, but is also excellent to make combinations with other colours. A mix with pink, black and purple tulips is awesome, find them in our blends. Tulip Jan Reus is also ideal for a red garden with consecutive flowering tulips. Registered in 1986. Our Forrest Fruits combination is a colour palette in red, pink, purple and black. Like delicious fruits these tulips complement each other perfectly. Mix the bulbs or plant them in separate groups, it doesn't matter, because it stays beautiful and relaxing to watch. Tulips Queen of Night, Jan Reus, Don Quichotte, Synaeda Blue packed sepately. Tulip Queen of Night is the most famous black tulip. Long sought after, but finally found. The black tulip! Well in fact it is very very dark purple, but for us its black enough. 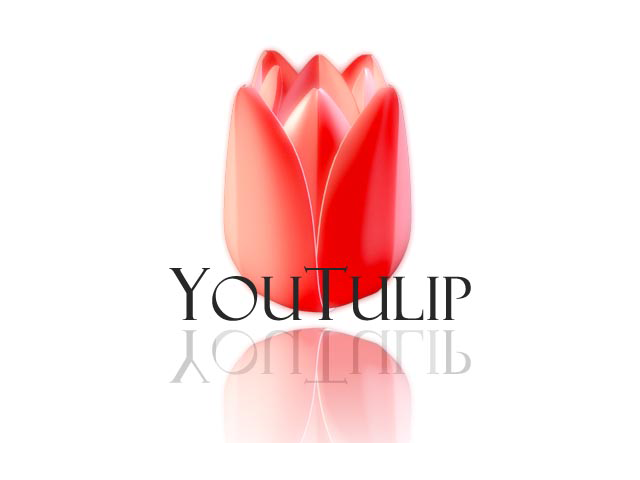 This tulip stand on long elegant stems and makes a mysterious impression in your garden. A late flowering tulip that blooms in early May. This is the true Queen of Night. Introduced in 1944. The deep red Tulip Kingsblood is a unique late flowering tulip. When the flowering starts in early May, most of the red tulips already faded. Lovely to extend the flowering in a red garden. This tulip is also great to combine with white or black late flowering tulips. Introduced in 1977. Tulip Continental flowers in April, just before the classic black Tulip Queen of Night. Every black tulip is unique, so is this one. In sunlight the colour is faint, while it is pitch-black in the shade. A nice detail is that the stem changes colour from green to black to change back again where the flower starts. Found in 2011. Tulip Christmas Dream is an eye-catcher in early to mid season. This variety is one of the earliest blooming bright pink tulips. Just notice the different shades of pink, from dark in the center to bright pink at the edge. The pointy petals give this tulip just a bit extra. The short but sturdy stem keeps the flower upright, even in bad weather. Tulip Christmas Dream is lovely to combine with Blue Grape Hyaciths. Registered in 1973. Fragrant! A deep maroon red tulip. Beautiful shaped as well.